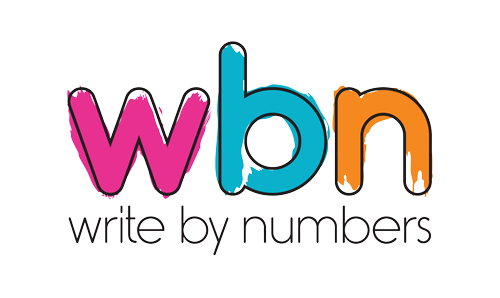 During 2015 Write By Numbers are exploring what politics means for the people of Lewisham. How engaged are we? What would we like to change? What can we change? As part of the festival we’ll be staging free performances, workshops and talks for groups across the borough during July and October in venues from a council chamber to community halls. The festival includes a mix of private and public events, with the centrepiece of the festival being performances of our show When Charlie Met Joan, a play inspired by Lewisham’s former MP Dame Joan Ruddock. No need to book for this performance – simply turn up! Due to limited space this performance is invite only, we do however have a few remaining spaces so if you’re interested in attending please send an email to Estelle at tickets@writebynumbers.co.uk. After the performance there will be a panel talk exploring women in politics. The People & Politics Festival is supported by Lewisham Council, Lewisham Southwark College and The Green Man. 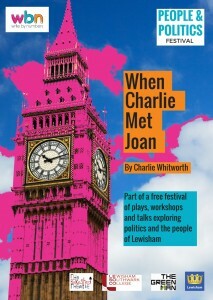 When Charlie Met Joan was developed with support from The Bike Shed Theatre.